Marginalised in the Samajwadi Party (SP), which he founded with Mulayam Singh Yadav 25 years ago, Shivpal Singh Yadav floated his party some months back. Pragatisheel Samajwadi Party (PSP) president Shivpal Singh Yadav, younger brother of former UP Chief Minister Mulayam Singh Yadav, filed nomination papers from the Firozabad parliamentary seat on Saturday. He left his Etawah home with supporters in the morning and filed his papers at the collectorate. 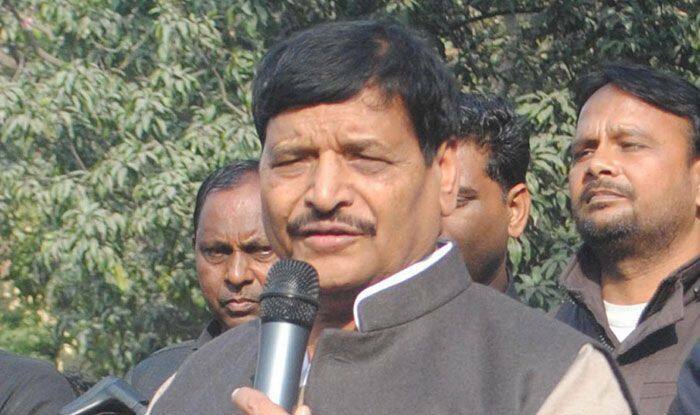 Shivpal Singh Yadav is pitted against incumbent MP Akshay Yadav, son of his brother Ram Gopal Yadav. On Saturday, he said he had the blessings of Mulayam Singh Yadav, who is contesting on a SP ticket from Mainpuri.